Gain a more in-depth understanding of a specific feature or application by watching an on-demand training class taught by members of the Client Services Team. 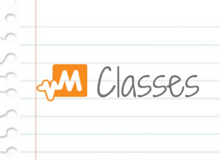 Classes topics include Smart Lists, Prescriptions, Reporting, and more. Each class is recorded and available for viewing at any time. Each fall we bring Boot Camps to Magnus Health users across the country. These in-person training events are a unique opportunity to meet other Magnus Health users in your area and to share how you use SMR at your school. In the fall of 2014, we visited 13 cities and over 170 Magnus Health users. These one-day training sessions include product refreshers and sneak peaks at product enhancements. 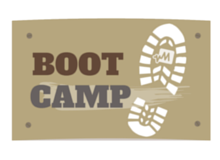 Missed the 2014 Boot Camps? You can view the Virtual Boot Camp recording at any time.